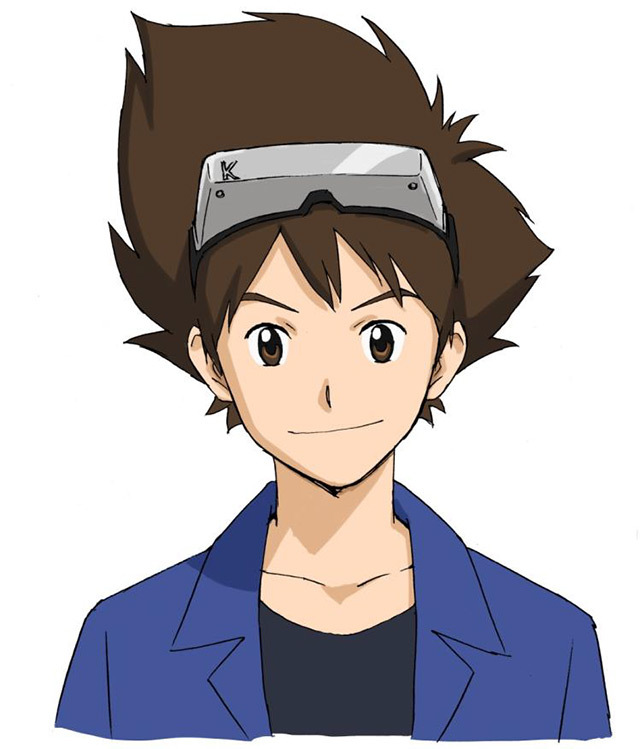 Digimon Site Updated- New Anime Details. Theatrical Adventure Project. 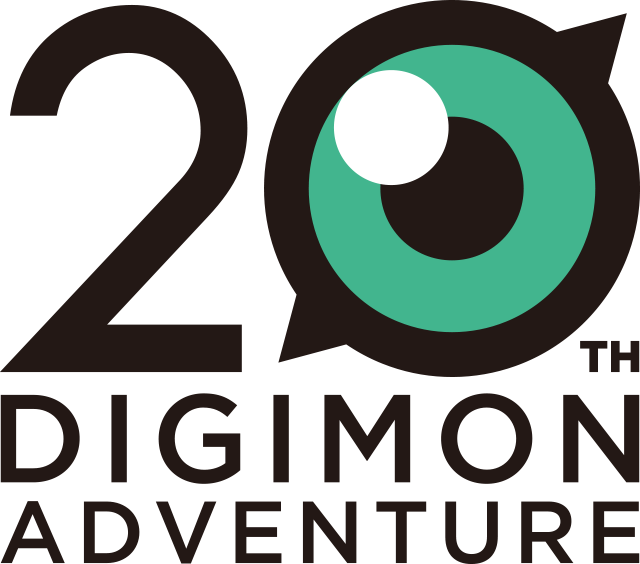 Thread: Digimon Site Updated- New Anime Details. Theatrical Adventure Project. The Digimon Adventure site just updated and removed it's tri. theming. 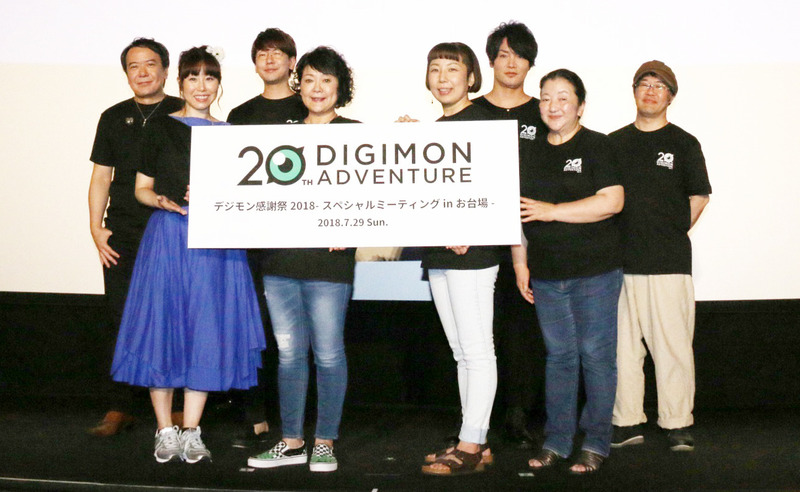 So... is the new project a theatrical remake of Digimon Adventure or simply a currently untitled sequel? Hopefully we know what it is soon. Update- More and more it appears it being a remake was a misunderstanding. Update- Some additional info thanks to Mantanweb. Seki Hiromi will be supervising the new project. Adventure character designer Katsuyoshi Nakatsuru will be doing character designs for the new project. 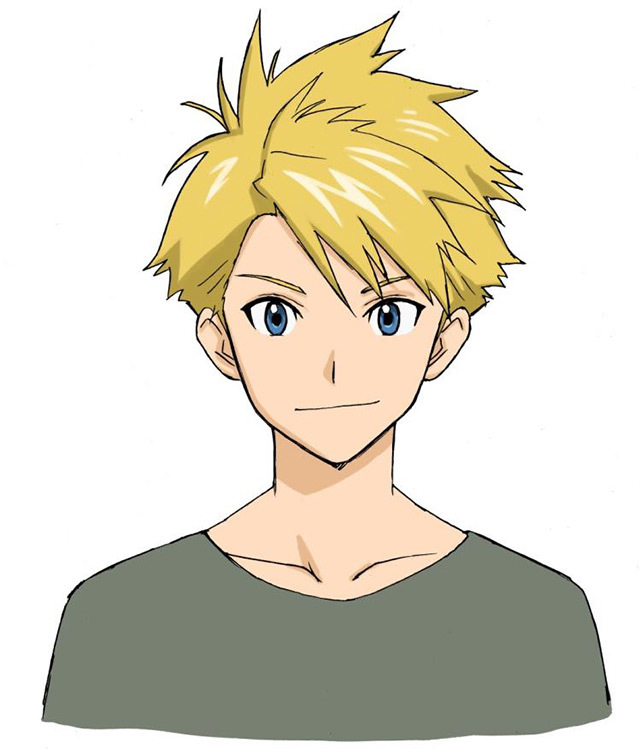 Kenji Watanabe will be designing Digimon for the new project. The first visual, shown at the live event, but which we don't have an image of yet, is apparently a 22 year old Taichi and Yamato. Update- The Twitter account has also changed it's branding and announced it's for the new movie project now. Update- Cleaned up and clarified a few details. Update- Added better quality versions of Taichi and Yamato. I would be very disappointed if true. Yeaaah I think I'm just going to play the games from now on. As long as they broaden their scope a little bit I don't mind. I loved tri. and I know there's still plenty of stories to tell with these characters, but it was self-contained to a fault, so I'd like to see them all branch out. Why isn't this an anime series? Toei literally has nothing on the agenda to stop this from being there seasonal anime? Although I'm intrigued as this takes place when Taichi and Yamato are 22 years old. So that's way in the future. All the chosen children are in college except for Joe. Last edited by MagnaAngemonn; 07-29-2018 at 04:54 AM. That would be disappointing if it was that and not an anime. Just curious, what did you mean by "self-contained"? Joe may still be in university if he is taking a medical degree. Iori is the only one out of the 12. They're gonna lose a lot of money. You can't dub this and they're disappointing basically their entire fan base. I personally wanted more movies.